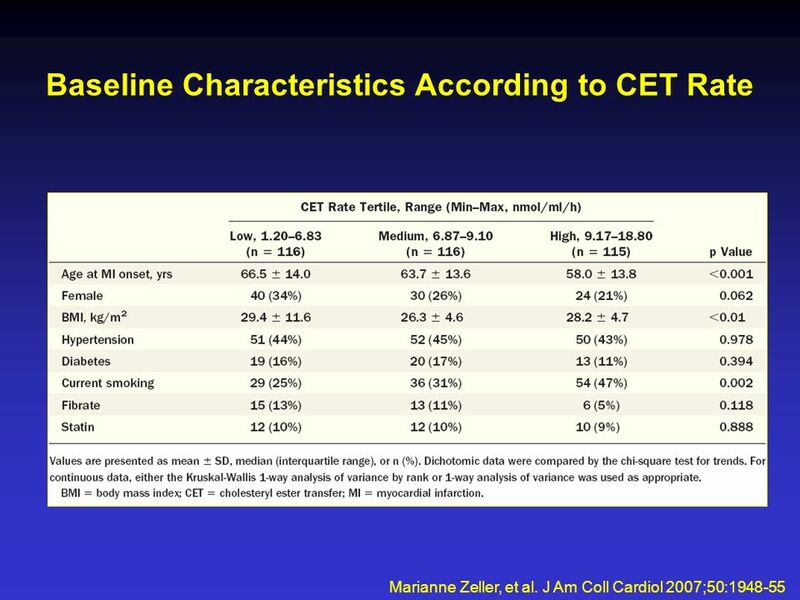 Baseline Characteristics According to CET Rate Marianne Zeller, et al. J Am Coll Cardiol 2007;50:1948-55. 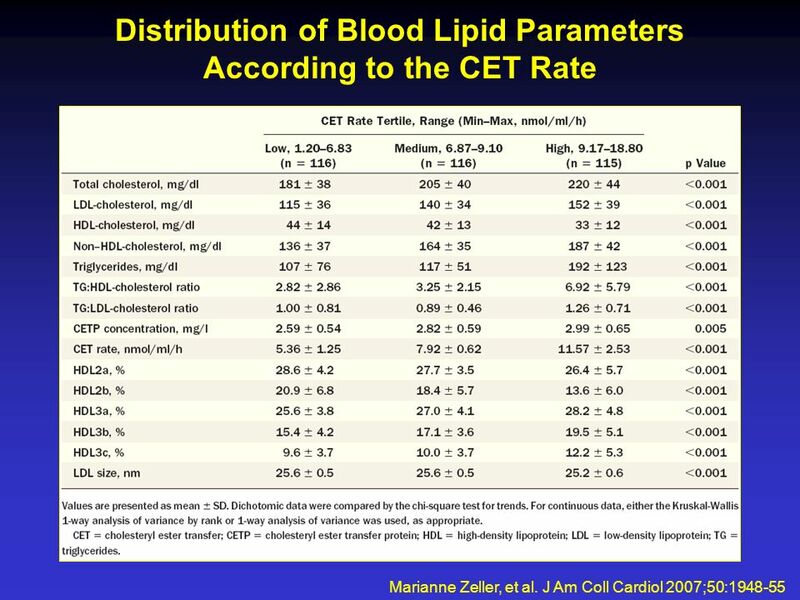 Download ppt "Baseline Characteristics According to CET Rate Marianne Zeller, et al. J Am Coll Cardiol 2007;50:1948-55." The EMERALD Trial Diabetic Substudy. 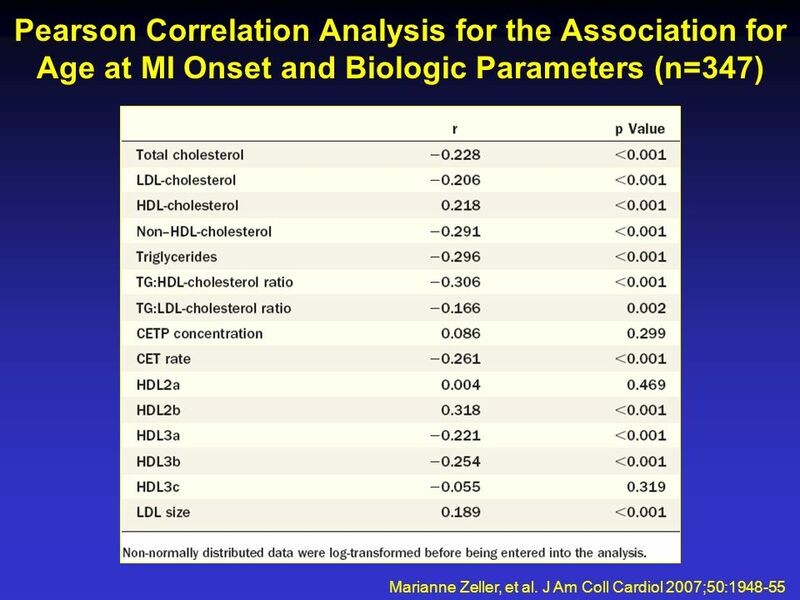 EMERALD Diabetic Analysis To compare myocardial perfusion and infarct sizes in diabetic and non-diabetic patients. Raphael See, Shuaib Abdullah, Darren K. McGuire, Amit Khera, Mahesh J. Patel, Jason B. Lindsey, Scott M. Grundy, James A. de Lemos J Am Coll Cardiol 2007;50:752-9. Resistant hypertension increases patients’ cardiovascular risk 30% of all treated patients develop resistant hypertension [1-5]. Resistant hypertension. Clinical Trials. Date & location – January-November 1998, stress SPECT patients randomly received tetrofosmin or sestamibi (n~1550) Inclusion criteria. 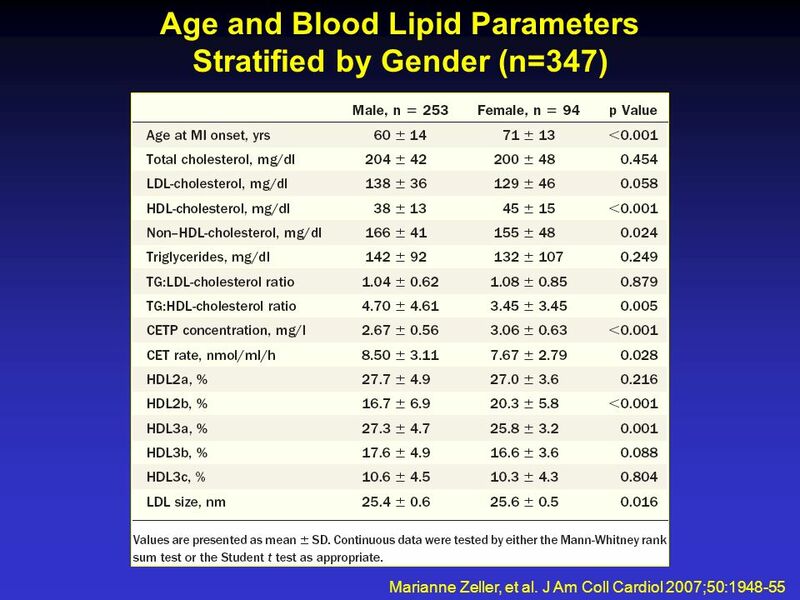 Slide Source: Lipids Online Slide Library Prospective Pravastatin Pooling Project: Coronary Event Rates in CARE and LIPID Patients. * Plus–minus values are means ±SD. † Race was determined by the investigator. ‡ The body-mass index is the weight in kilograms divided by the square of. 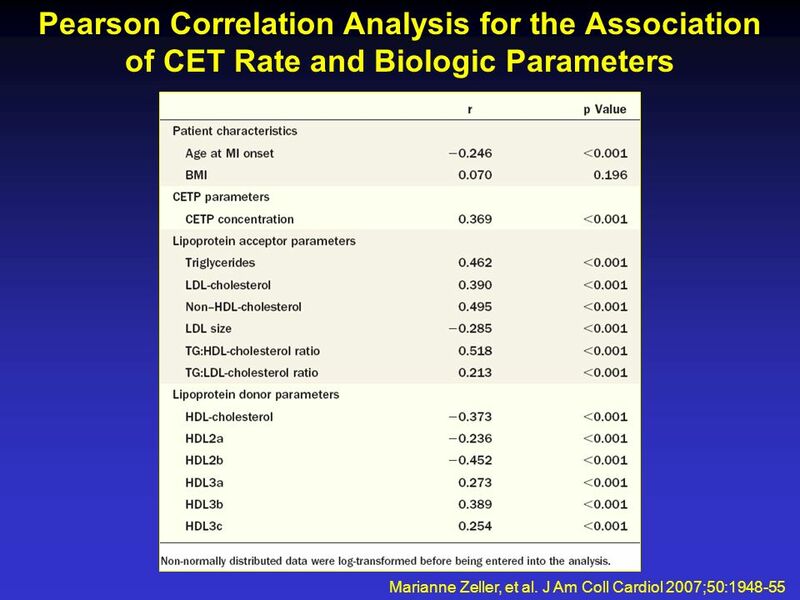 Effects on outcomes of heart rate reduction by ivabradine in patients with congestive heart failure: is there an influence of beta-blocker dose? Systolic. PEACE BNP: Omland, T. et al. 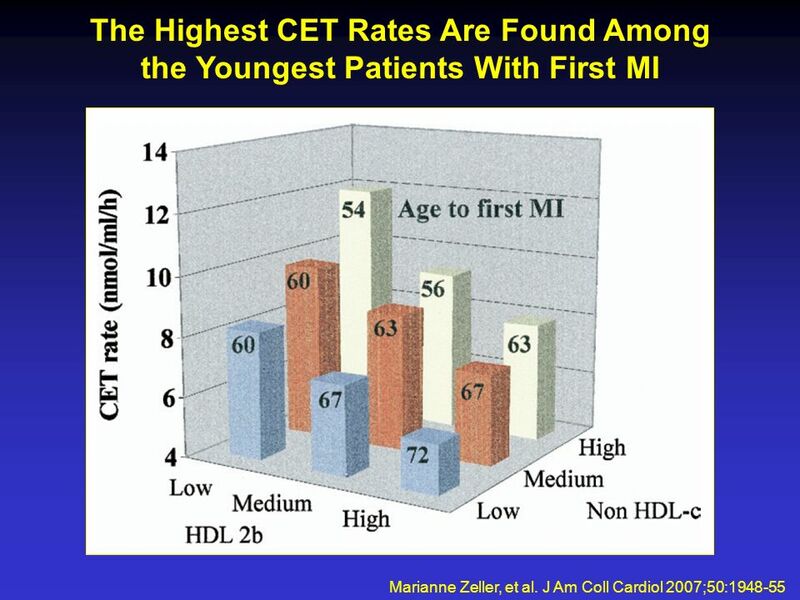 J Am Coll Cardiol 2007; 50:205–14 Copyright ©2007 American College of Cardiology Foundation. Restrictions may apply. Prognostic. Date of download: 7/1/2016 Copyright © The American College of Cardiology. All rights reserved. 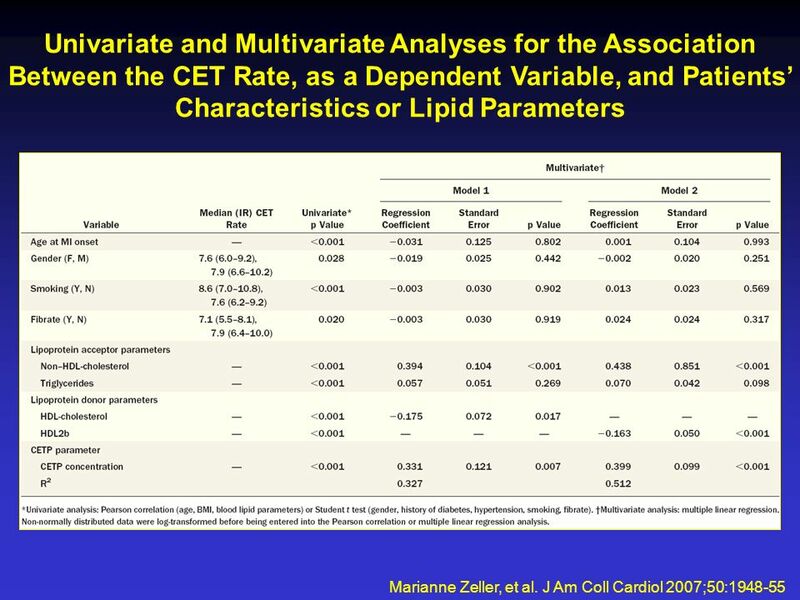 From: Does the Left Atrial Appendage Morphology Correlate.